It’s always such a pleasure to collaborate with so many like minded creative people in the wedding and events industry whether it’s on real weddings or styled shoots for inspiration. It’s even more exciting when our work is published on blogs or magazines for others to enjoy. 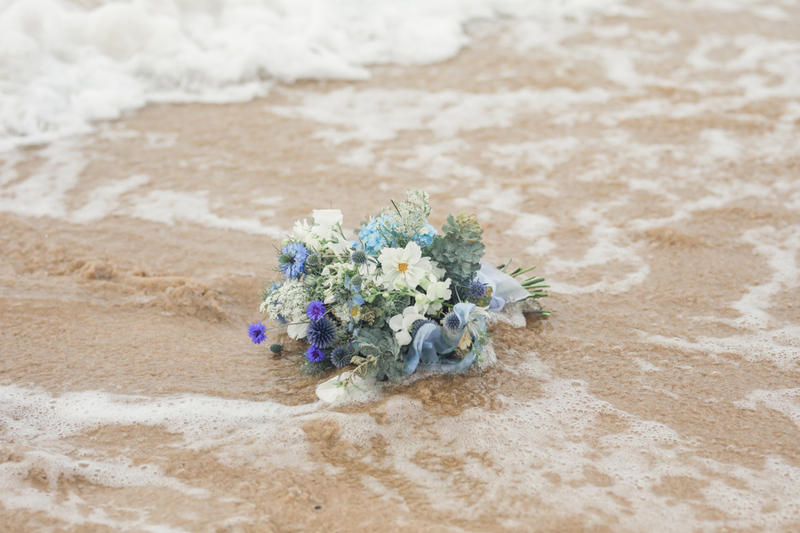 It’s said that the sea is good for the soul, providing inspiration and a connection to the natural world with many people drawn to the romance of having a coastal wedding. 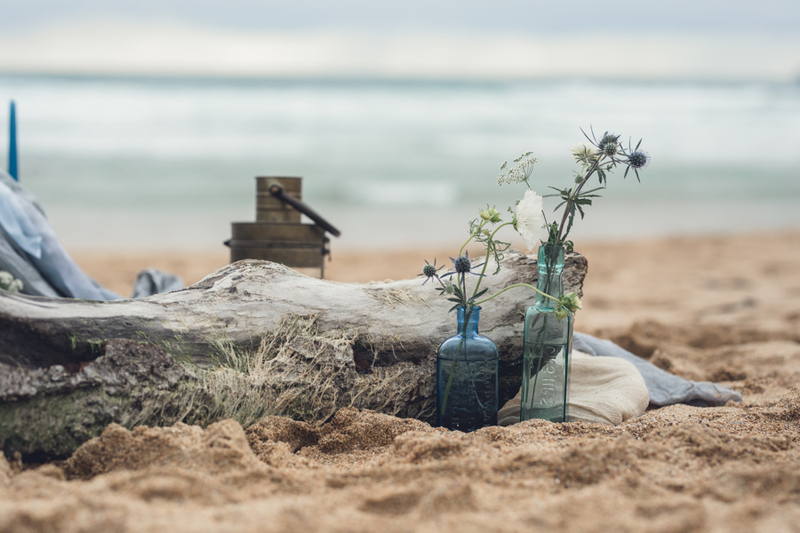 From the sheltered beaches on the Roseland to the rugged, windswept cliffs of North Cornwall it’s easy to understand the lure of the ocean and Cornish coast. I may now live in the landlocked county of Gloucestershire but growing up in Cornwall has given me strong ties to this beautiful county with it’s stunning coastline and I get back to the homeland to be inspired as often as I can. 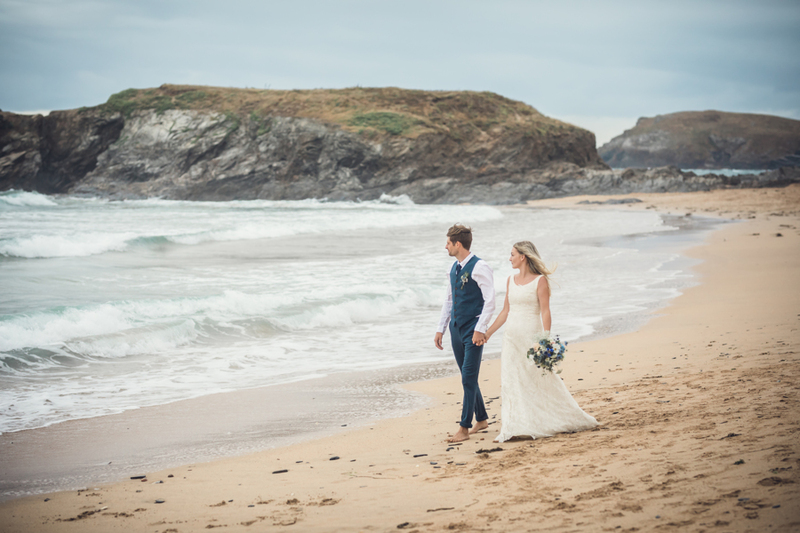 Photographer Hannah Buckland also grew up by the coast in Devon so this coastal wedding elopement shoot in the stunning location of Constantine Bay in North Cornwall was the perfect fit for us both. 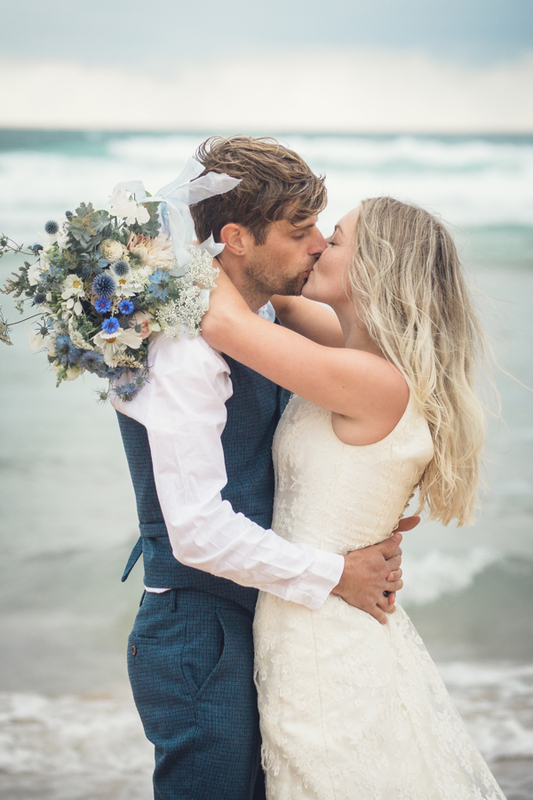 Our bride and groom in this coastal wedding elopement shoot were real life couple Lib & Ollie who also have a strong connection to the Cornish coastline, Ollie even surfs in Constantine Bay! 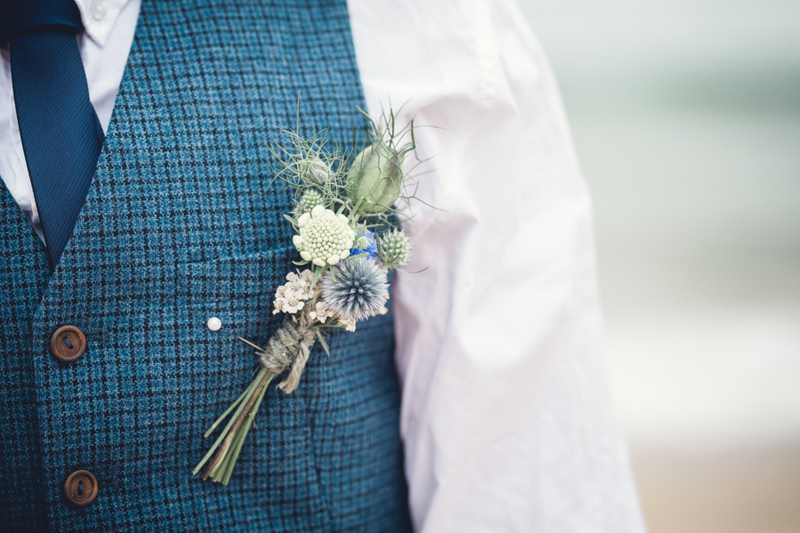 Lib wore a simple lace dress, whilst Ollie had dark blue-green check trousers and waistcoat for a relaxed contemporary look. 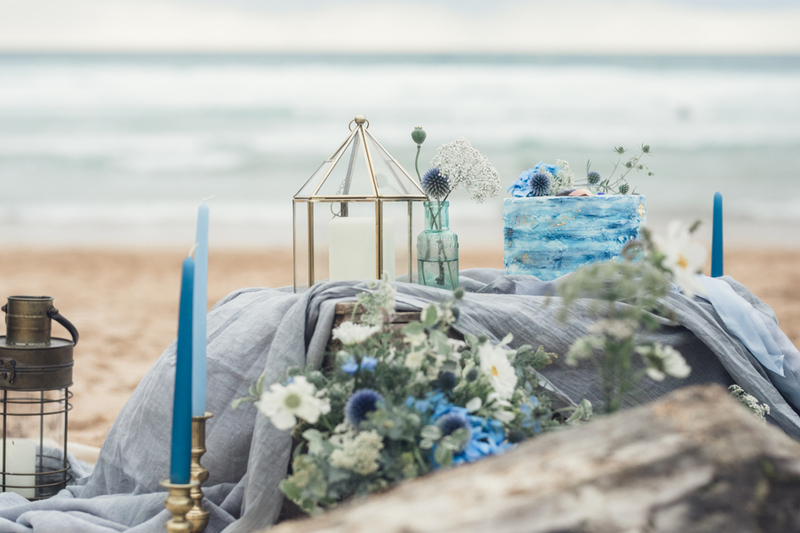 Drawing inspiration from the colours of the sea I used a mix of blues, whites and green-greys in the flowers and styling. The seasonal flowers were 100% Cornish grown, from my mums garden and a local grower a few miles down the road. 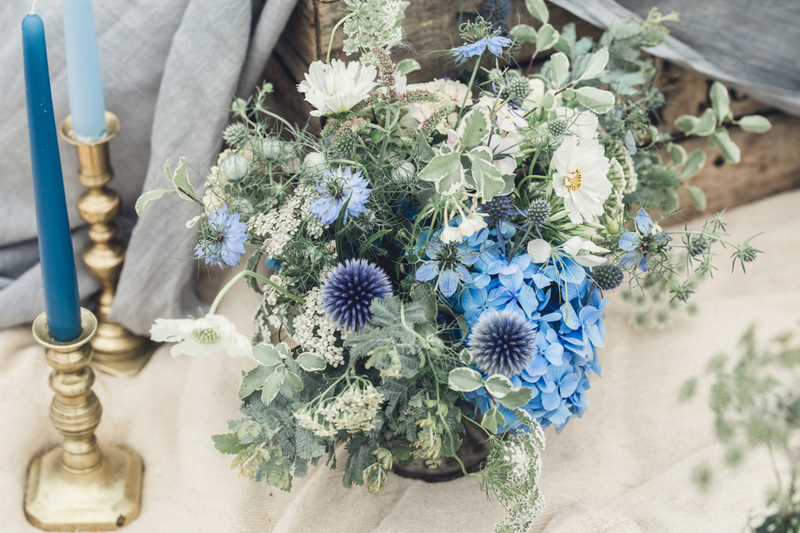 Ingredients included blue hydrangea, nigella and cornflower and eryngium with white cosmos, achellia, scabious, ammi and phlox. As well as a bouquet and buttonhole for our bride and groom, I created a little compote arrangement and added stems to little vintage bottles in blue-green glass, reminiscent of the pieces of sea glass you find washed on the shore. 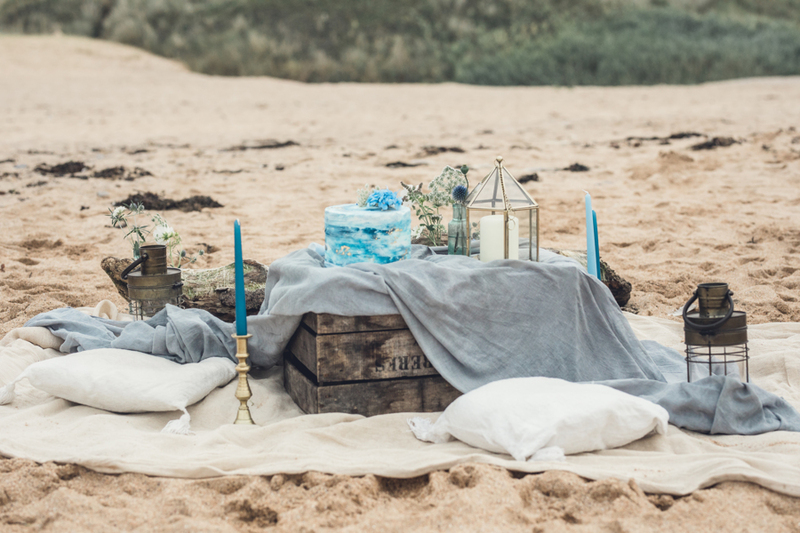 I styled a simple seating area with hand-dyed grey linen and cream blankets and cushions around a driftwood bench and rustic wooden crate table. Brass candlesticks with blue tapered candles and lanterns added to the nautical feel. 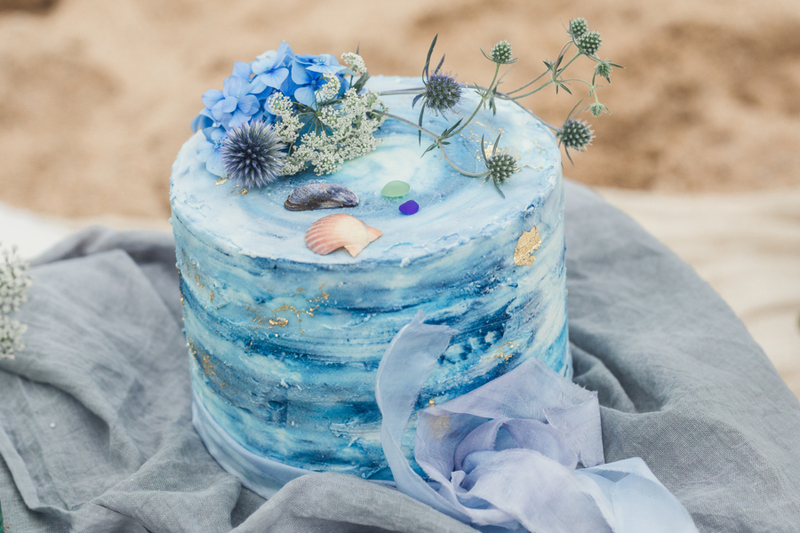 Claire from Cake Daydreams supplied a beautiful mini cake, iced with sweeping blues to reflect the ocean and hints of gold leaf for a little sparkle like the sun glinting on the sea. I added just a few flowers, shells and sea glass and tied it with my hand-dyed silk ribbon. 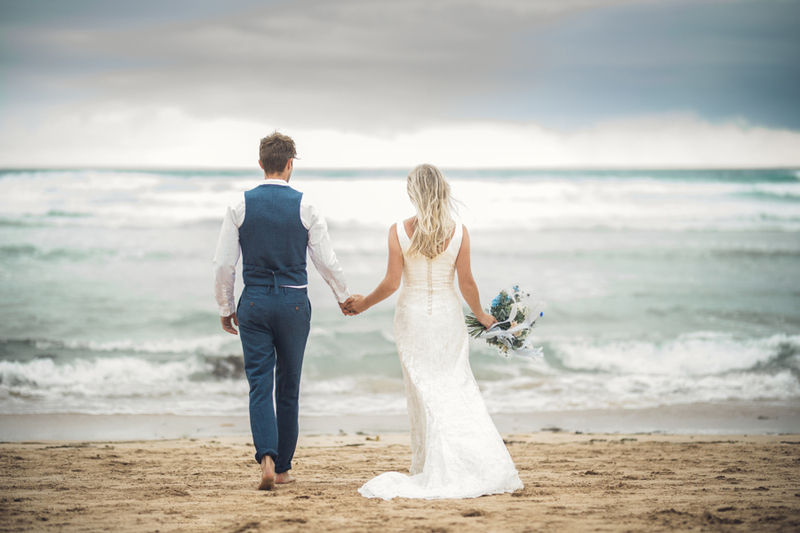 We had originally hoped to photograph this coastal wedding shoot in the warm golden hour glow of a summers evening; however in true British summertime fashion the weather was overcast and blustery, with some slightly threatening clouds approaching! 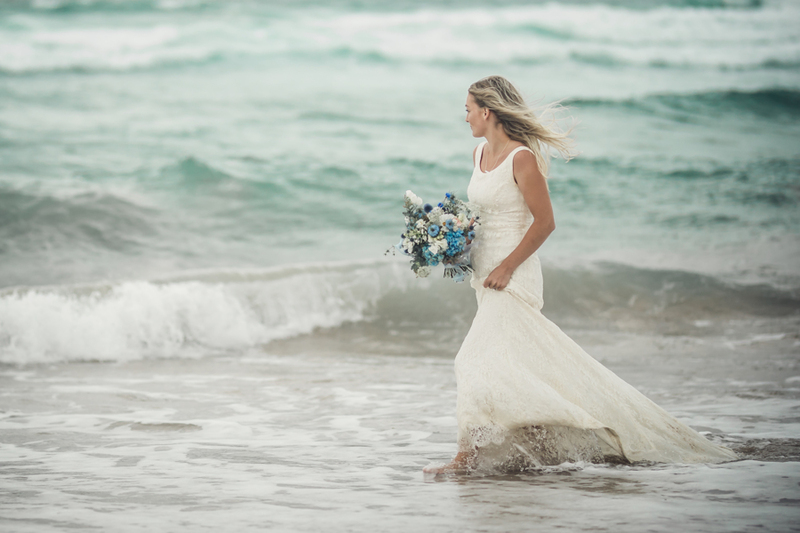 In actual fact the weather couldn’t have been more ideal in helping to create the wild and windswept coastal look so evocative of the North Cornwall coast. 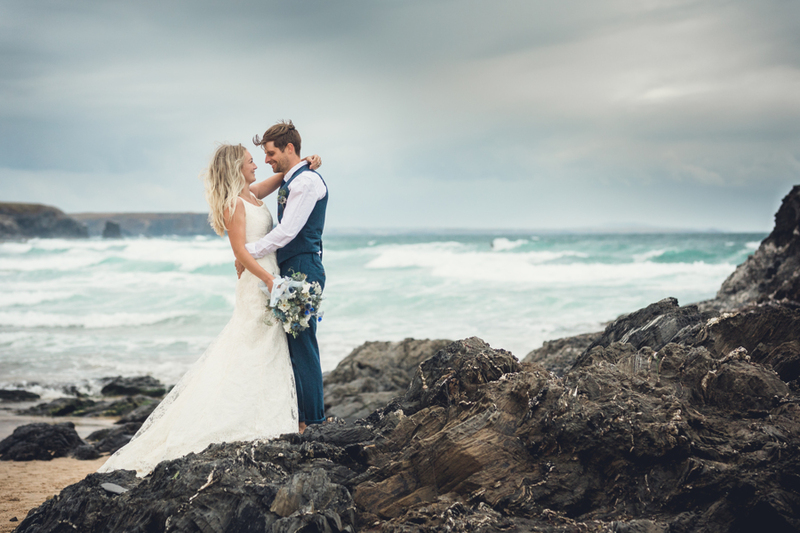 To me, the look and feel of this shoot sums up the Cornish coastline and captures it’s wild romance. It’s exactly up my floral street with seasonal flowers in my natural and relaxed signature style. 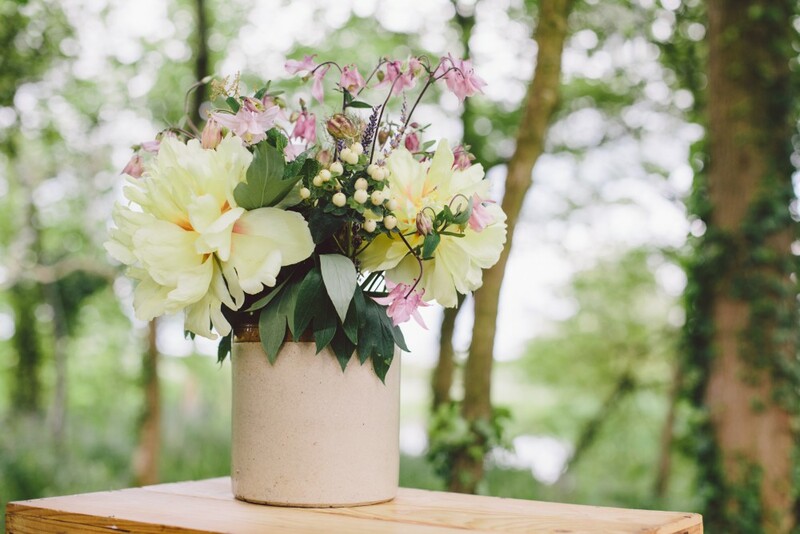 If natural, seasonal flowers fit your perfect wedding style then have a browse through my blog featuring weddings and inspirational styled shoots. I was delighted to see that Megan and Jamie’s relaxed wedding at Lyde Court was featured on Love My Dress! 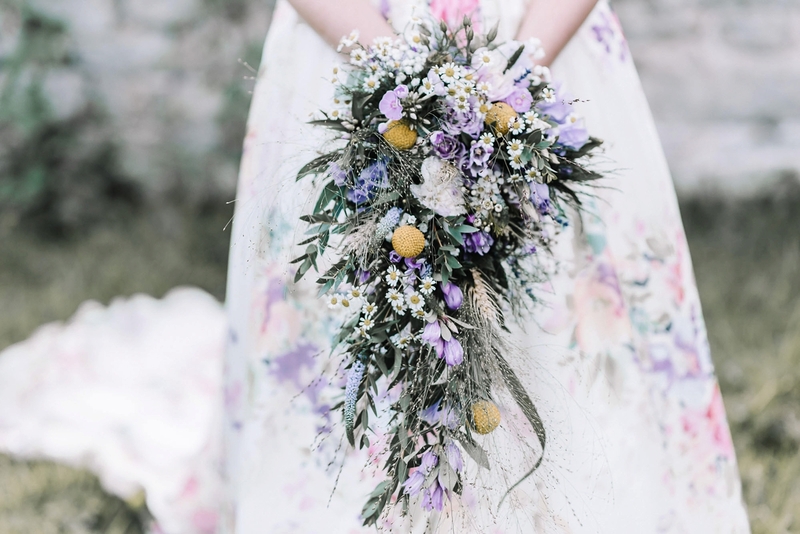 Megan wore a stunning floral Charlotte Balbier dress and we used the floral pattern as inspiration for her own bouquet and the rest of the flowers, keeping them natural, seasonal and textured to fit in with the rustic barn setting. 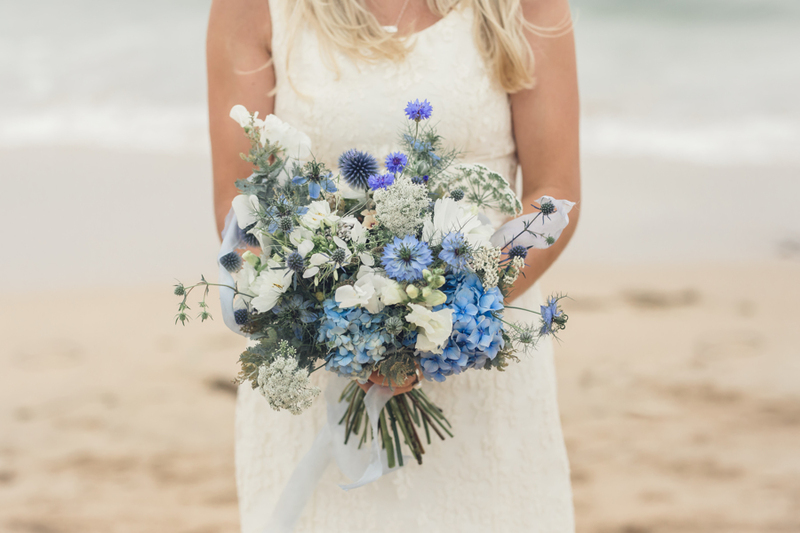 Megan’s textured, trailing bouquet was filled with lilac lisianthus, freesias, veronica, gentiana, tanecetum daisies, phlox, yellow balls of craspedia, scabious seedheads, dried wheat, fountain grass and eucalyptus foliage. As well as bouquets and buttonholes, I created two vintage churn arrangements for the ceremony and filled lots of teapots and vintage jugs that Megan had collected with a mix of seasonal flowers for a relaxed afternoon tea reception. You can read the full feature here. 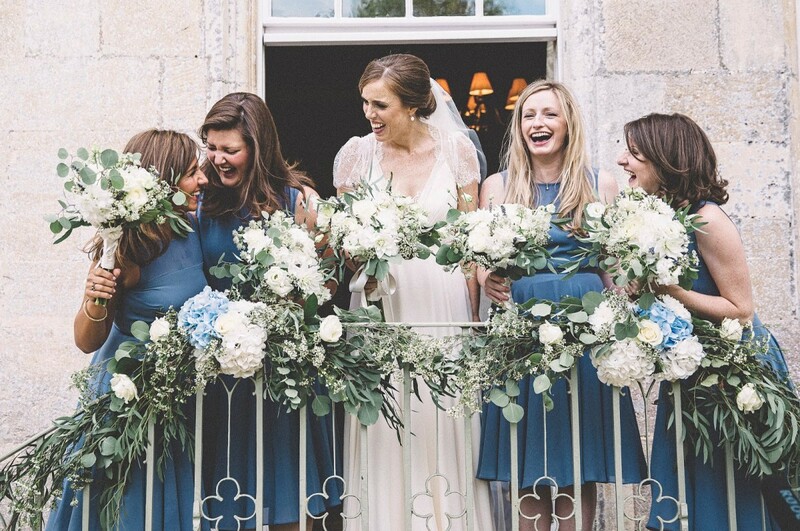 Love a woodland wedding? Love colour? Love Spring? You’ll love this! 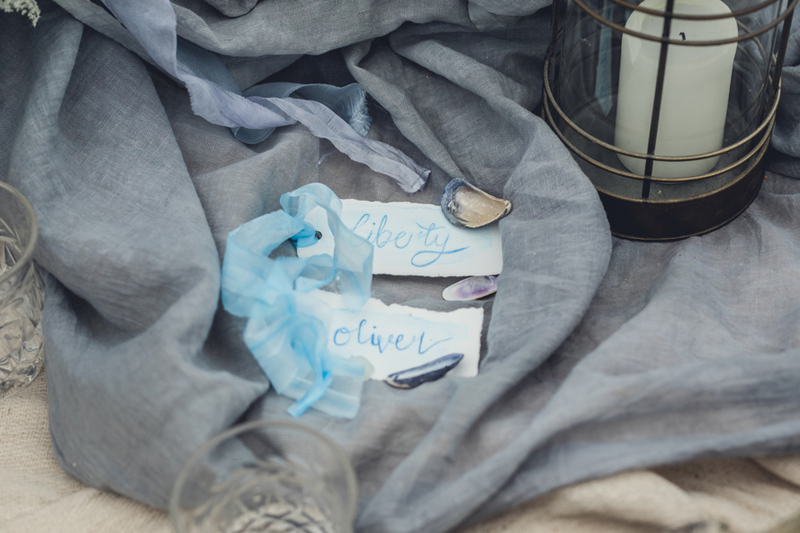 So here’s a little shoot I’m pretty proud of, I’m proud of all the styled shoots I get to work on but this one was a bit different as it was dreamt up by myself and my lovely photographer friend Sara Beaumont. We’re both a fan of colourful, quirky weddings and wanted to creative a whimsical inspiration shoot celebrating Spring in all it’s abundant, vibrant beauty. 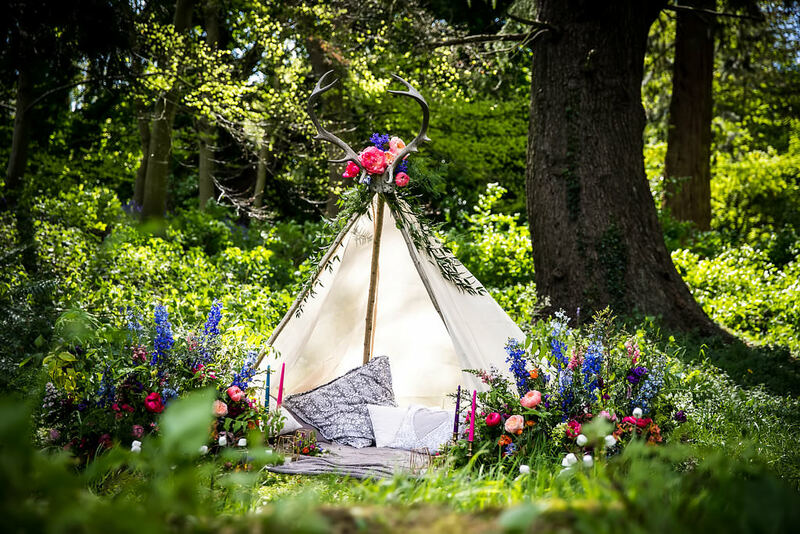 We love a natural, free-spirited woodland wedding so wanted to place our ‘bride’ Molly in the great outdoors surrounded by the natural beauty of a bluebell woodland with the addition of some colourful Spring florals. Homme House in picturesque Herefordshire provided the perfect setting with it’s secret gardens and fairytale woodlands. 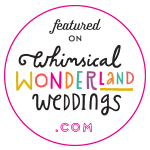 We, and our team of suppliers were super pleased to be featured over on Whimsical Wonderland weddings blog, hop across and see the fruits of our labour in all it’s glory here! Fran and Pete’s wedding was such a wonderfully personal day, nearly everything there was crafted by the couple and their family, from the amazing ribbon table plan to the test tube chandeliers and wooden houses on the tables, it was a true labour of love but worth every minute. Fran asked me to create the bouquets, buttonholes and table flowers in a white and green colour palette with just the palest hint of soft peach. 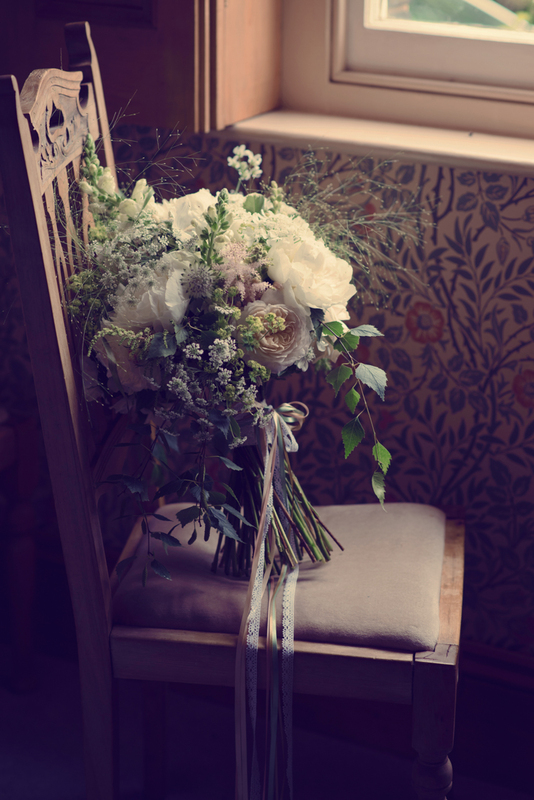 I used lots of stunning seasonal flower including garden roses, ammi, orlaya, snapdragons and trailing birch foliage in Fran’s bouquet while her bridesmaids had simple but sweet posies of feathery astilbe. I was so pleased to see their wedding featured over on Whimsical Wonderland Weddings – go take a look here! It’s always thrilling when I see my flowers appear on a wedding blog so when Anna and Andy’s stunning woodland inspired wedding at Elmore Court was featured on Love My Dress I was a wee bit chuffed! 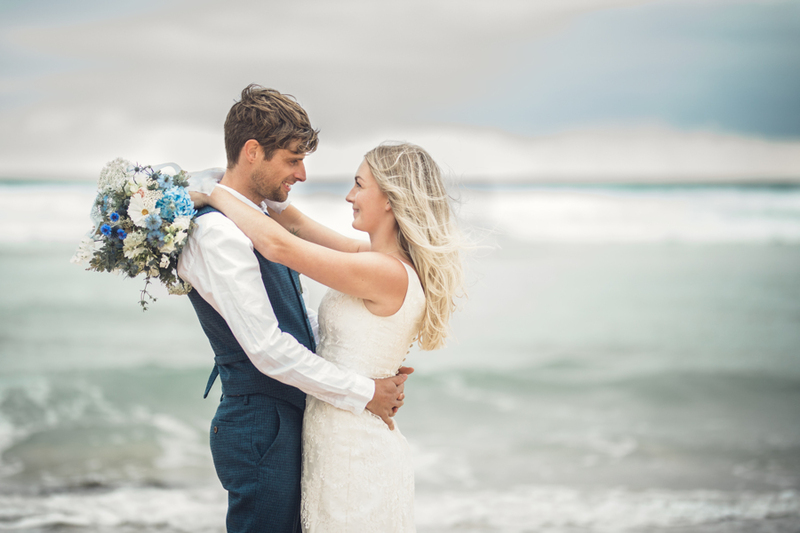 The images by Eve Dunlop Photography are just beautiful and Anna’s kind words about my work were just lovely….you can read the full feature on Love My Dress here. Take a look here for more Elmore Court weddings I’ve floralled up! 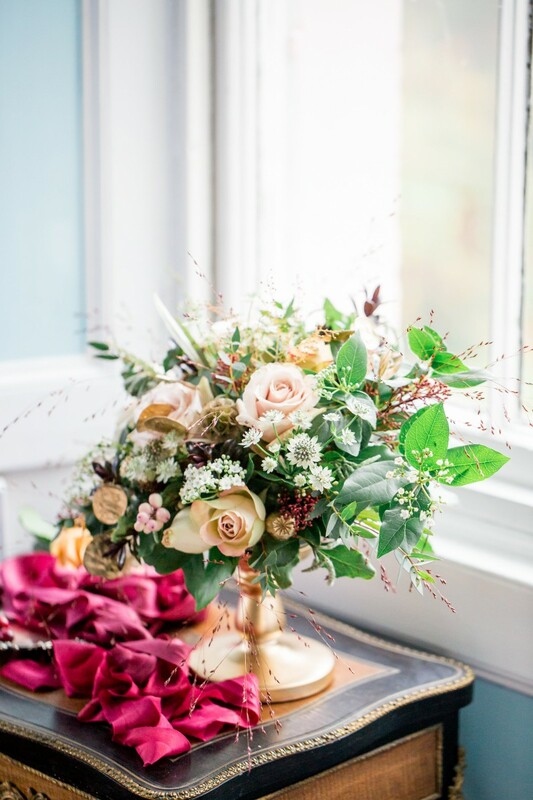 So pleased that wedding blog Bridal Musings has shared some of the gorgeous images from a shoot I did with Theresa Furey at Homme House using jewel-coloured Hellebores…you can read the full article on the Bridal Musings website. 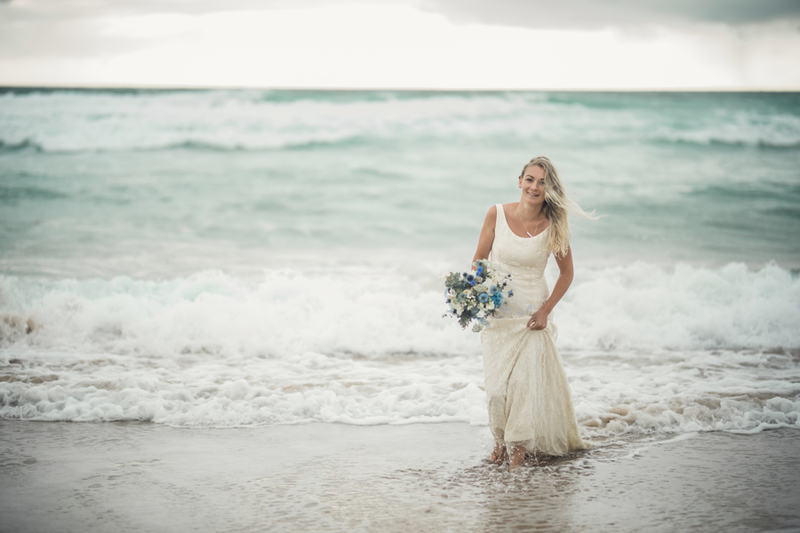 Wedding Sparrow is an award winning inspirational blog specialising in fine art weddings so was a perfect match for this romantic shoot capturing a sunrise bridal session. Shot in the stunning surroundings of my favourite Herefordshire wedding venue, Homme House, fine art photographer Theresa Furey was the eye behind the lens. Jen from Jennifer’s Dressing Table created the softest make-up and loosely done hair while the beautiful accessories and lingerie were from Daisy Sheldon Embroidery. 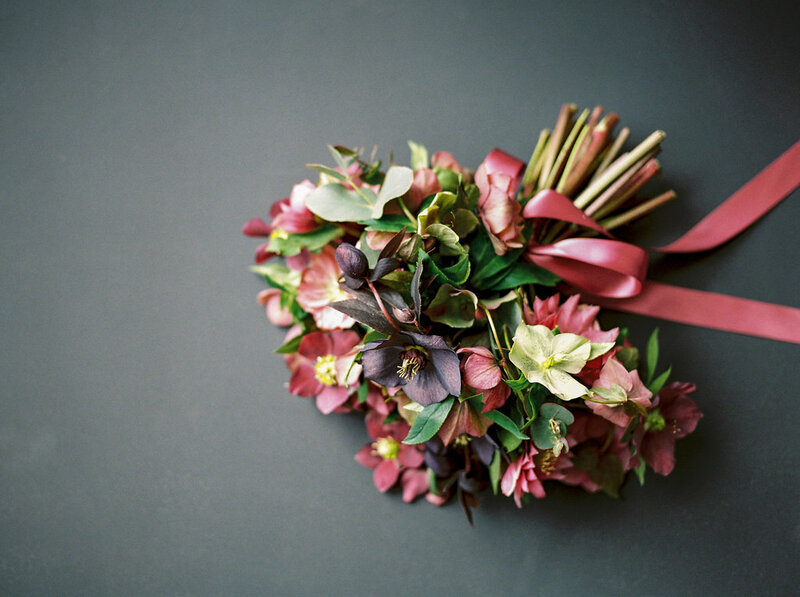 I used dainty hellebores and lots of foliage to create a lush but natural look to the flowers. Read the article in full on the Wedding Sparrow website. 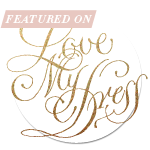 BLOVED is a luxury wedding blog offering stylish, contemporary inspiration and ideas to modern brides as well as lifestyle, travel and fashion. 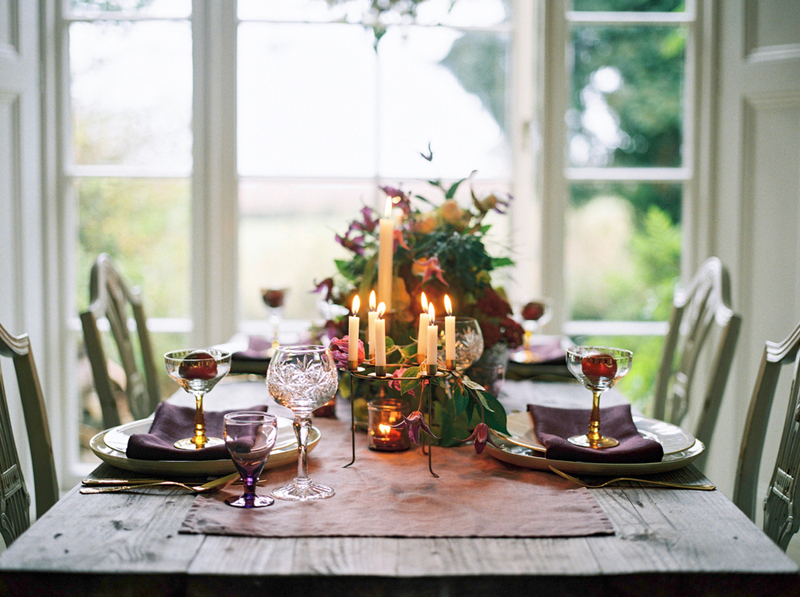 Working with fine art photographer Theresa Furey I created flowers and styling for an Autumn Feast inspiration shoot using rich colours and seasonal flowers and foliage. See the shoot in full on the bLoved blog. 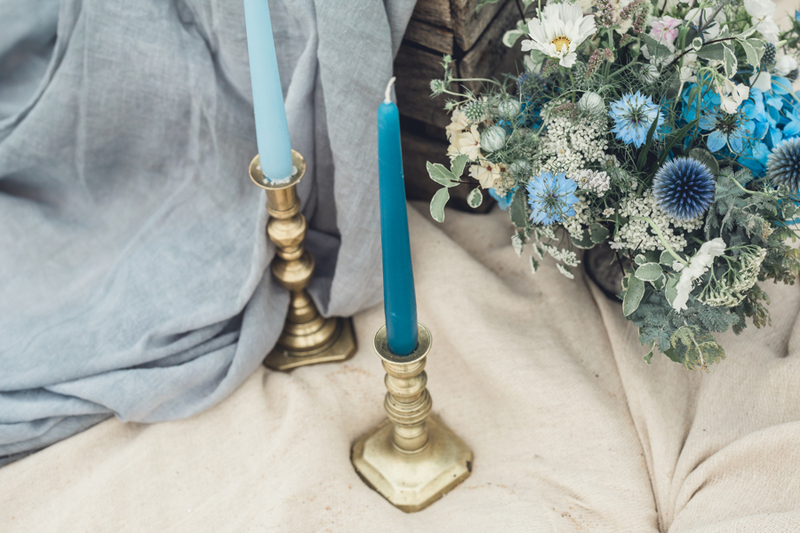 If you’re looking for inspiration for your rustic farm wedding then take a look over on Dotty Vintage Weddings, a wedding blog and magazine featuring ideas and inspiration for brides and grooms looking for rustic and vintage styling ideas and vintage inspired suppliers. 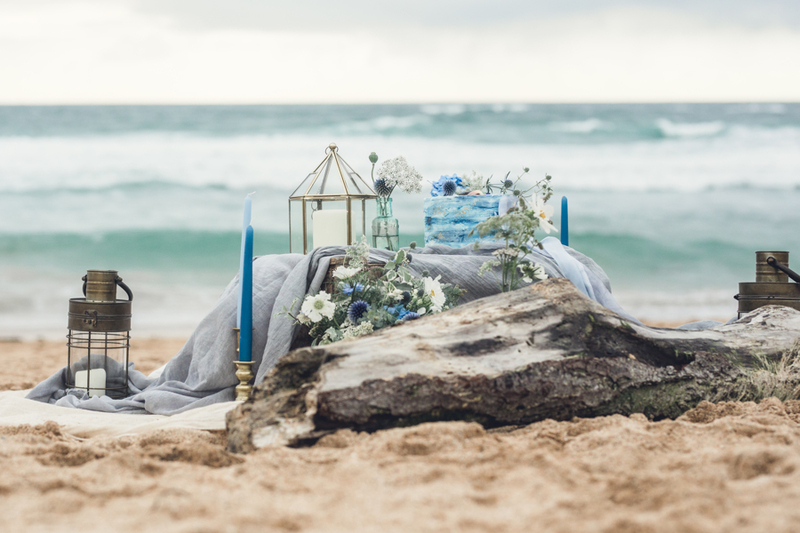 This shoot with Rachel Lilly Photography gave another take on the ever popular style of rustic vintage weddings with lots of details for anyone planning their own vintage style wedding. 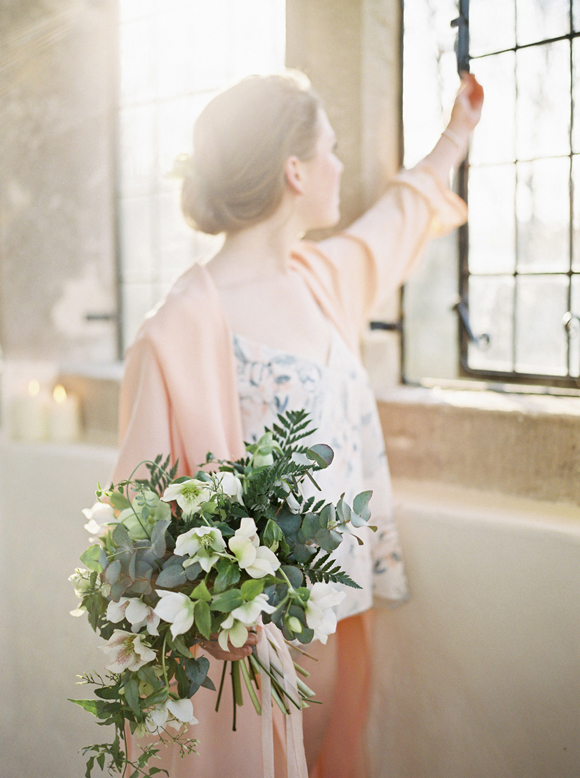 See the article in full over on the Dotty Vintage Weddings website.